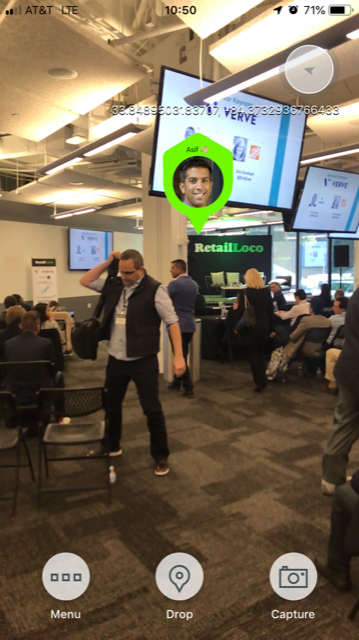 Hosted by the Location based Marketing Association (LBMA), Retail Loco was attended by 250+ professionals at Atlantas Tech Village. The event provided thought provoking content on how Location Based marketing and other technologies impact on a 'consumers day'. 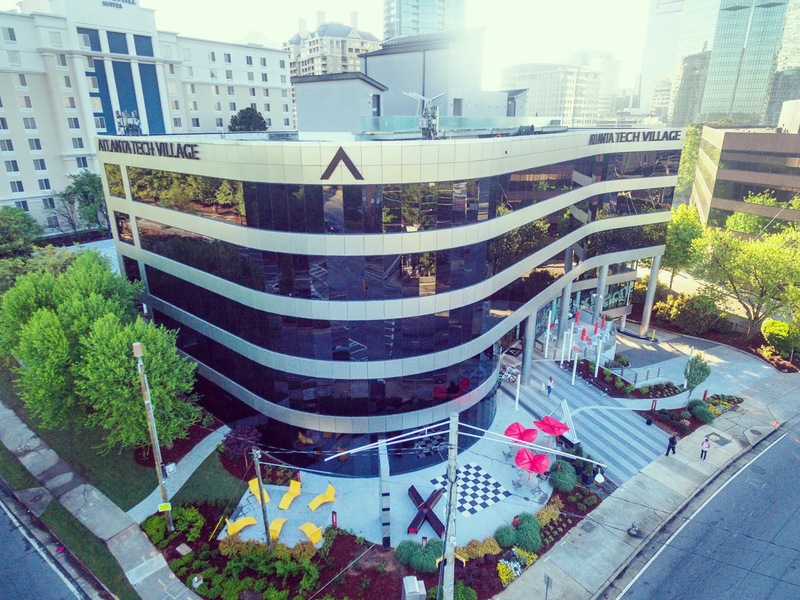 Industry experts from a range of top brands, provided the audience with insight into what is currently 'going on' in the location focussed sector, whilst also giving a glimpse of what is to come in the not too distant future. 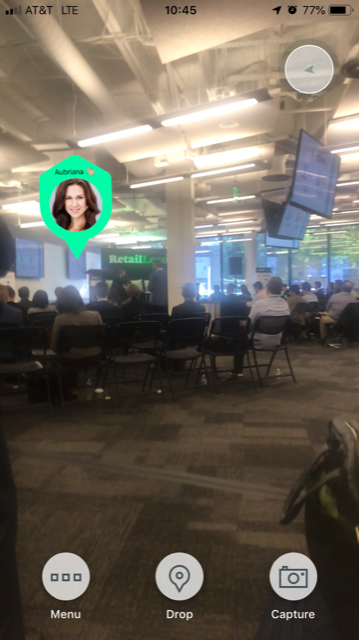 AI alongside location based AR we mentioned by many of the speakers and alot was centred around one of 2018's buzzwords 'personalization'. With execs from HomeDepot, Verve, Coca Cola, Gimbal and also skignz. Tom Daly, CMO/President skignz US, took part in the afternoon panel under the title 'Location, Loyalty & Engagement', which explored the relationship between consumers and brands. Also looking at how brands can utilize and harness new emerging technologies to win consumer loyalty and grow fan bases. 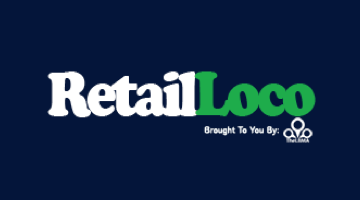 Fancy checking more about Retail Loco? You can see them here. If you want to find out more about skignz, then please visit our new recently launched website (www.skignz.com) as well as the usual social media channels.